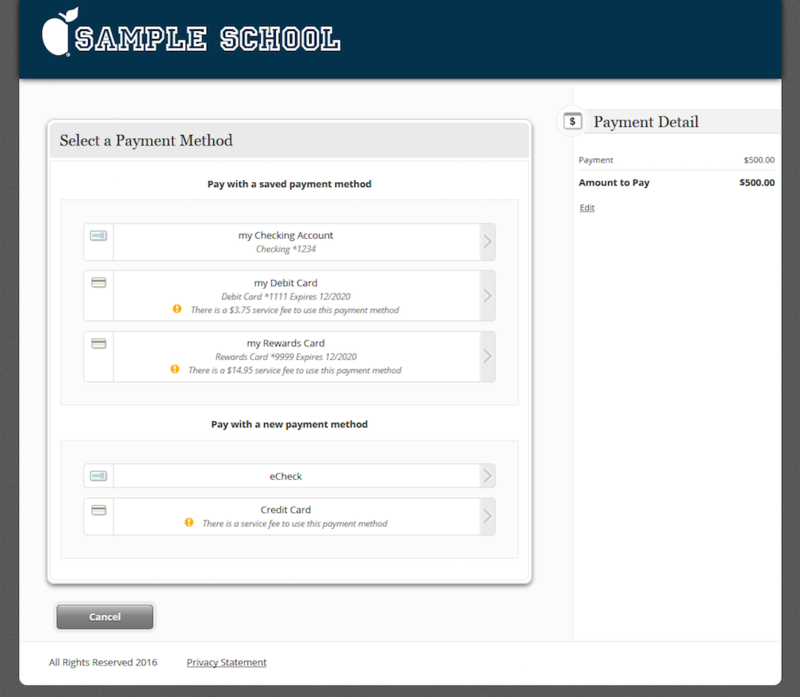 Tuition Management Systems (“TMS”), a leading provider of education payment services for Higher Education and private K–12 schools, and CardX, a technology provider of world-first card acceptance solutions, today launched an integrated solution that raises the standard for tuition and tuition-related payment acceptance. 81% of universities use a “service fee” to cover the cost of card acceptance when students pay with credit and debit cards. Until now, service fees have typically been assessed as a single, flat-percentage rate (such as 2.75%), regardless of what card is chosen. However, different card types have different costs, and a flat-rate service fee forces a consumer with a low-cost card to subsidize a consumer with a more costly rewards card. To improve on the service fee model, Intelligent Rate prices the service fee in proportion to the actual cost to accept the card that the student chooses. As a result, students with low-cost cards pay a lower fee. Students can reduce the fee amount in real time by choosing a lower-cost form of payment, such as a debit card or a no-frills credit card. Intelligent Rate is being offered as a turn-key solution to applicable TMS member schools, and it is fully integrated within TMS’s secure, PCI-compliant Payment Portal and Student Account Center. In April, TMS and CardX co-presented alongside MasterCard to more than 200 schools at the 30th National College & University Bursars SFS Conference. TMS and CardX laid out their vision for improving the service fee in a session entitled “Service Fees for Card Payments: Aligning Institutional and Student Interests.” Today’s launch achieves that vision. Data from a survey of 300 schools by CreditCards.com (2014).